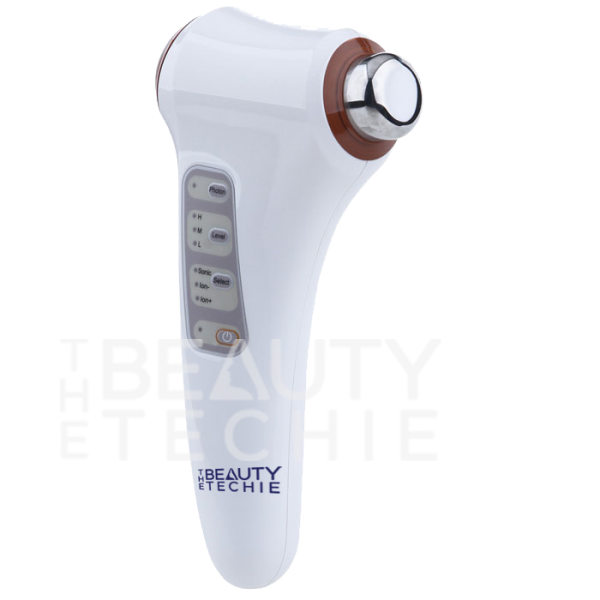 View cart “IPS Brightening Skintone Corrector” has been added to your cart. 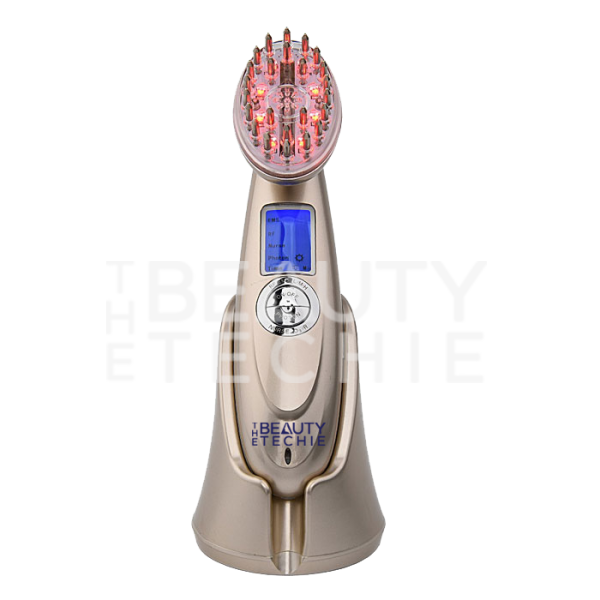 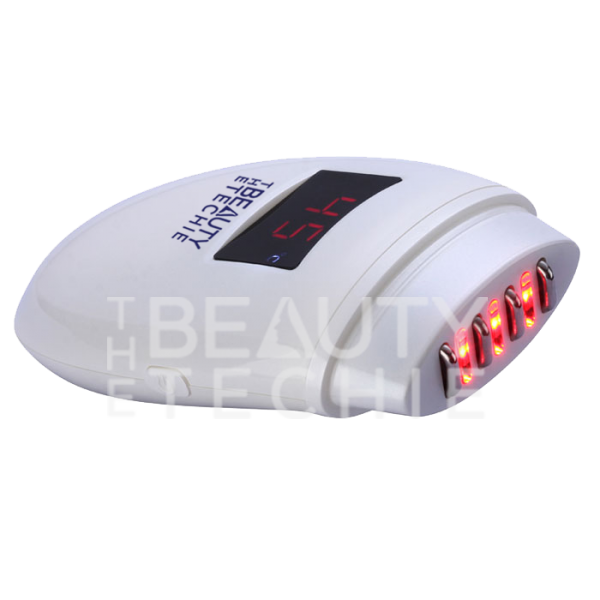 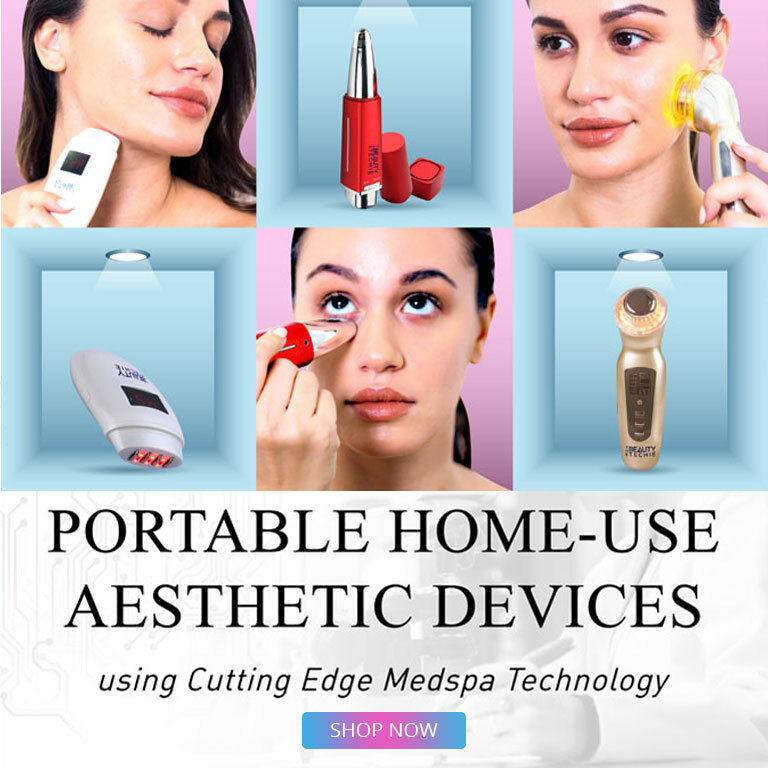 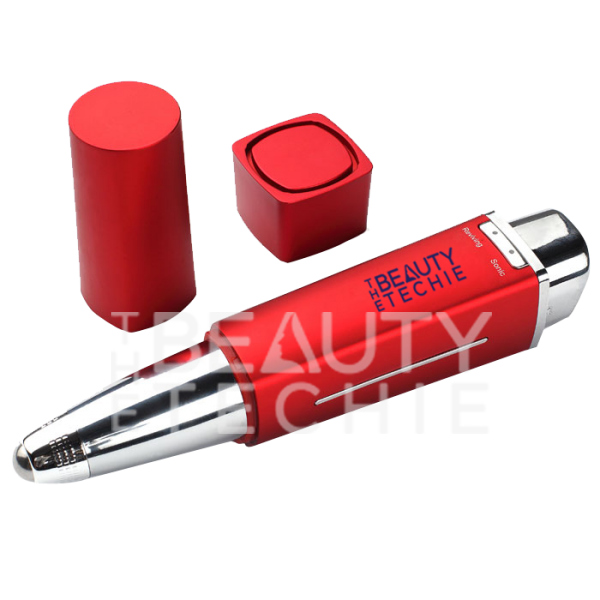 Advanced Beauty Technologies Corp specializes in developing, manufacturing, and marketing innovative aesthetic devices using cutting edge international research in skincare science. 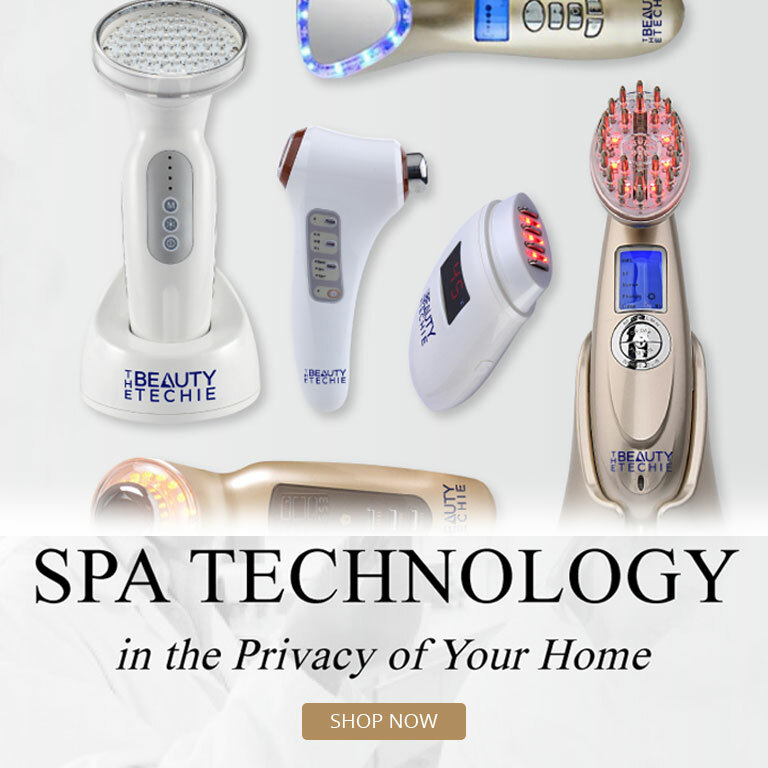 We combine innovation with cost-effectiveness to create medical spa quality, safe, home-use beauty devices with affordable prices. 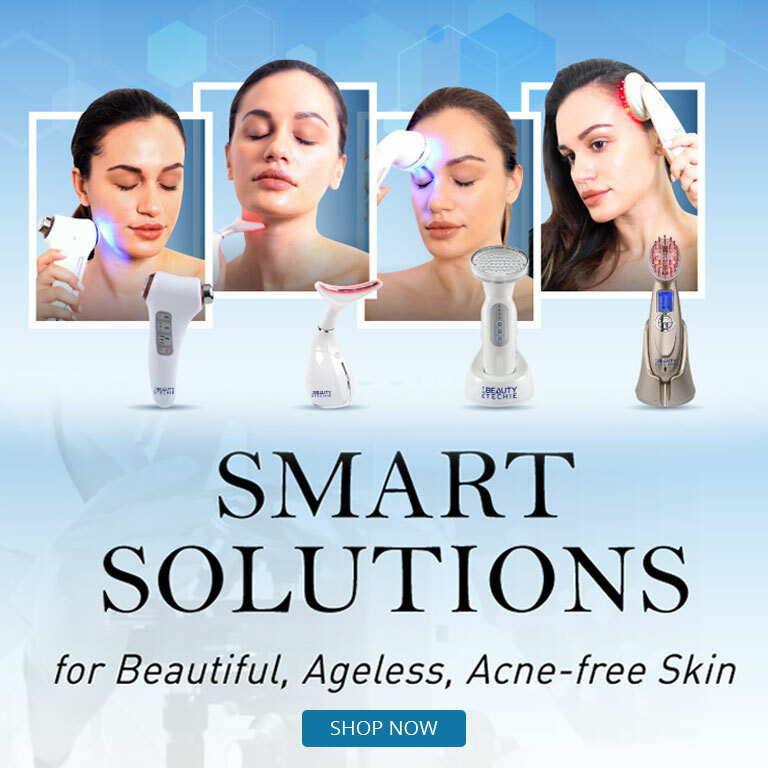 We offer research based, modern technology based solutions for the treatment of common beauty concerns such as chronic acne, dull and uneven skin tone, sagging skin, under eye circles, neck wrinkles, and calloused feet. 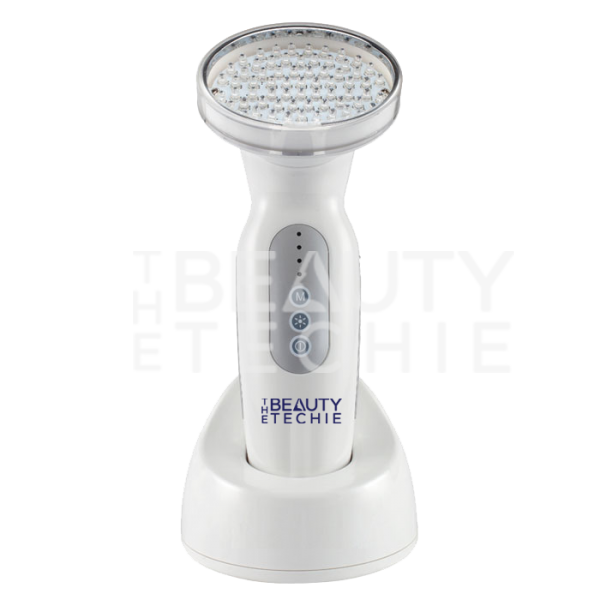 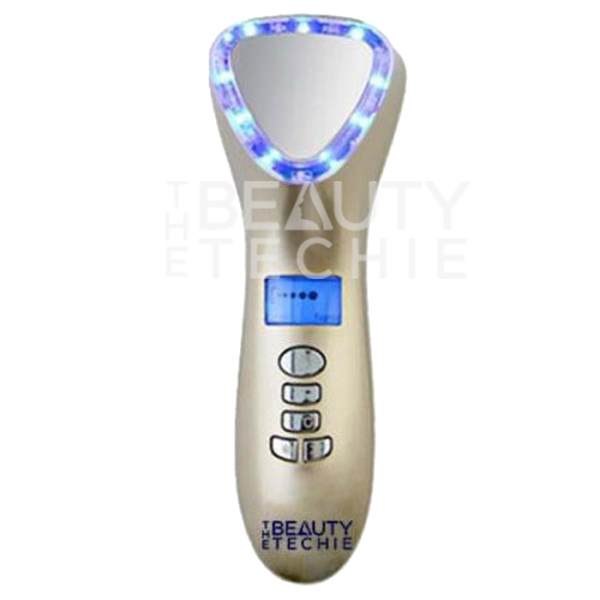 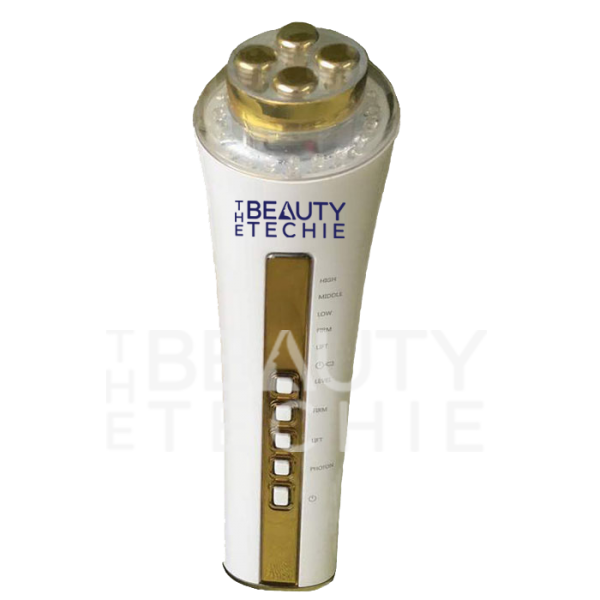 As an important added step in a beauty care regimen, the Beauty Techie enhances the effectiveness of your preferred skincare creams resulting in a markedly improved skin complexion.